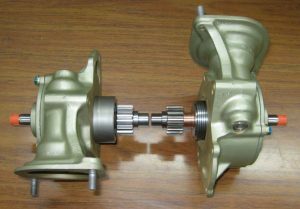 As per Continental service bulletin 08-12, “at the next maintenance requiring complete disassembly of the engine” replacement of the crankshaft gear is required. 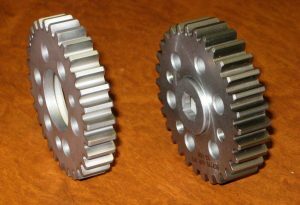 As you can see from the picture below, the Old 536421/653631 (left) is not as thick as the New 657175 (right). 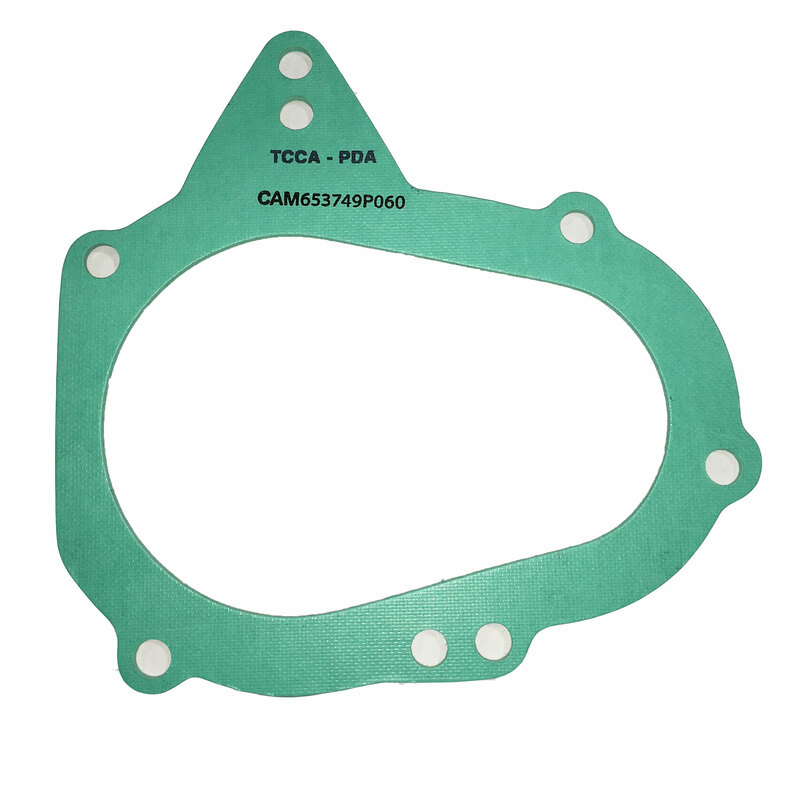 Due to this change, you may require our P060 Gasket to avoid interference between the crankshaft gear bolt heads and the starter adapter friction sleeve.